Hi, my lovelies!! Today the Youtube Channel is back with everything in an atmosphere of end of year! No more this time and we got crazy behind the best look, accessories, makeup and hair. 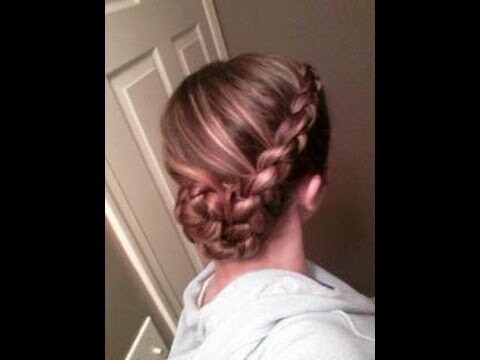 With that in mind, I recorded a tutorial of how to do lateral braid embedded in a fast and convenient way. 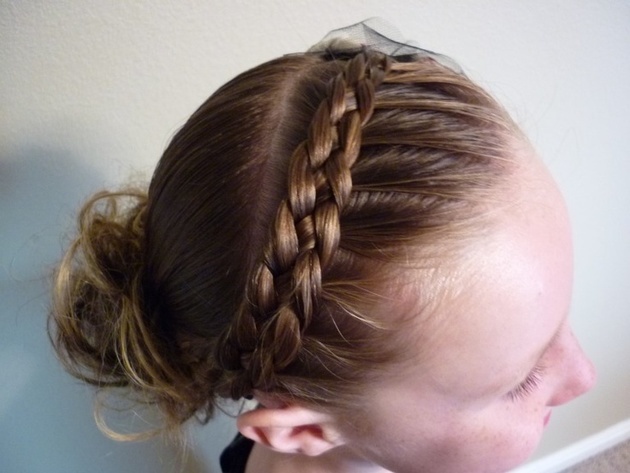 Until then, maybe you’re thinking: but I know how to do lateral braid… but there’s a lot of girls who, like me, have the hair thin and drain with a lot of trouble making a braid with volume. SEE MORE +++ High Coke in 1 Minute! 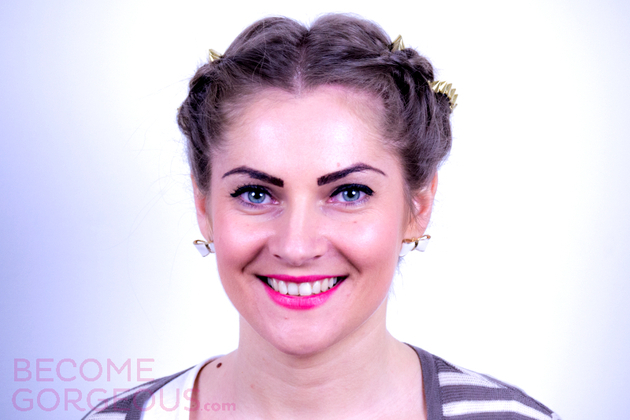 +++ How to make 5 Minute in Babyliss! For years I suffered with this “problem“–I’ve never had a good result because the braid was always thin, without any volume. 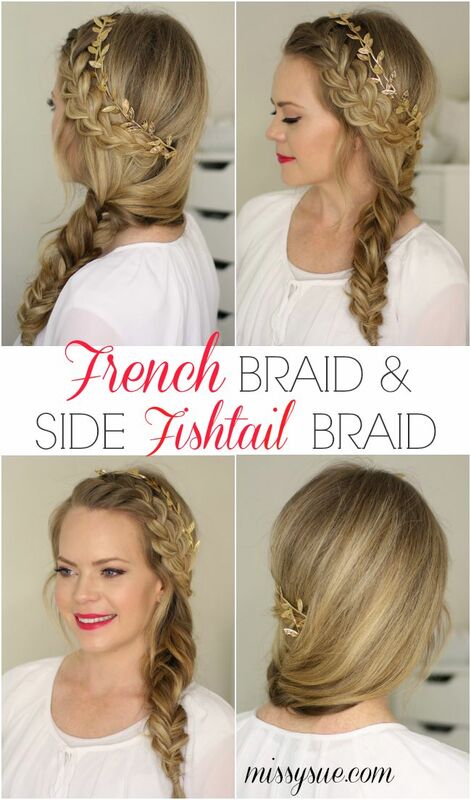 The difference here is in the way to braid the hair to achieve this “3D effect” and even if you don’t have anything, can a side braid worthy of Elsa of Frozen to rock on Christmas, new year or until tomorrow at work! 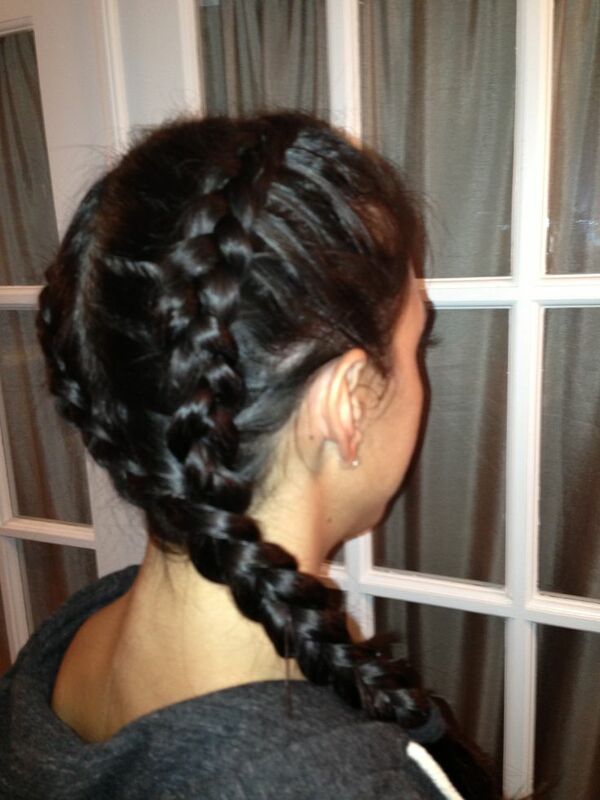 After all, you don’t have to have reasons to be pretty and braids are amazing to save us in a bad hair day! Give the play and don’t forget to subscribe to my Youtube Channel! Let’s bet on lateral braid? 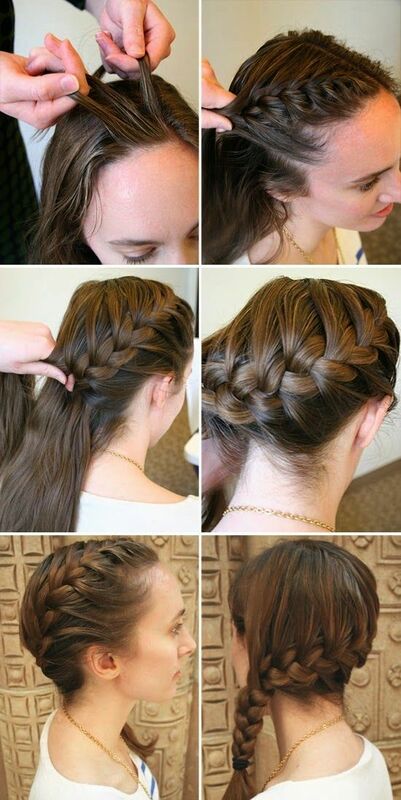 Braided Updo Tutorial with Wrap Around Braid. 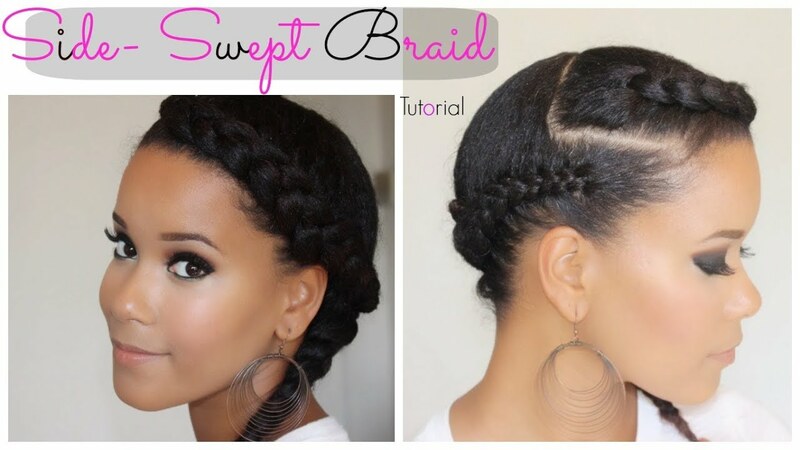 Kelly Osbourne Braided Updo Tutorial.